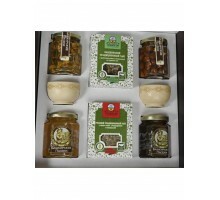 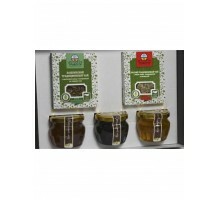 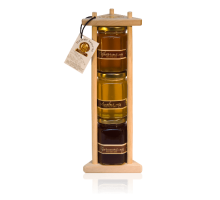 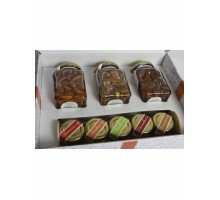 We offer a wide range of gift honey sets in a gift box. 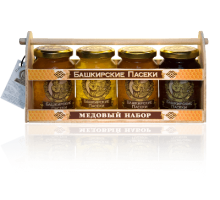 Make an original gift for your close relatives and please them with a useful presentation. 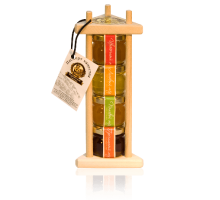 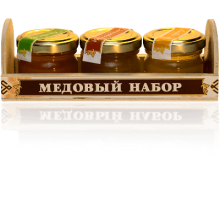 You can also buy a gift set with your logo for corporate customers as honey is a good gift and honey is a universal gift for any holiday. 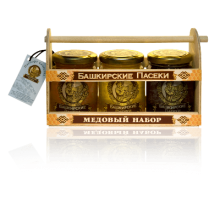 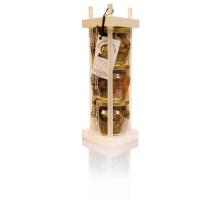 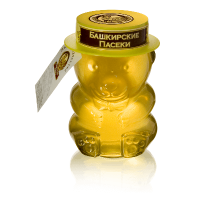 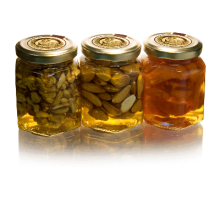 The gift can contain, buckwheat honey, linden honey, flower honey, sweet honey and is packed in beautiful jars and we are sure that you will not find the best sweet gift in Moscow than honey.